Being Frugal and Making It Work: The Perfect Father's Day Gift - Personalized Sports Balls! The Perfect Father's Day Gift - Personalized Sports Balls! Father's Day is only a few weeks away, and finding the perfect gift for dad is on the minds of many! If your dad loves sports, a personalized sports ball would make a unique gift that he will treasure for years! 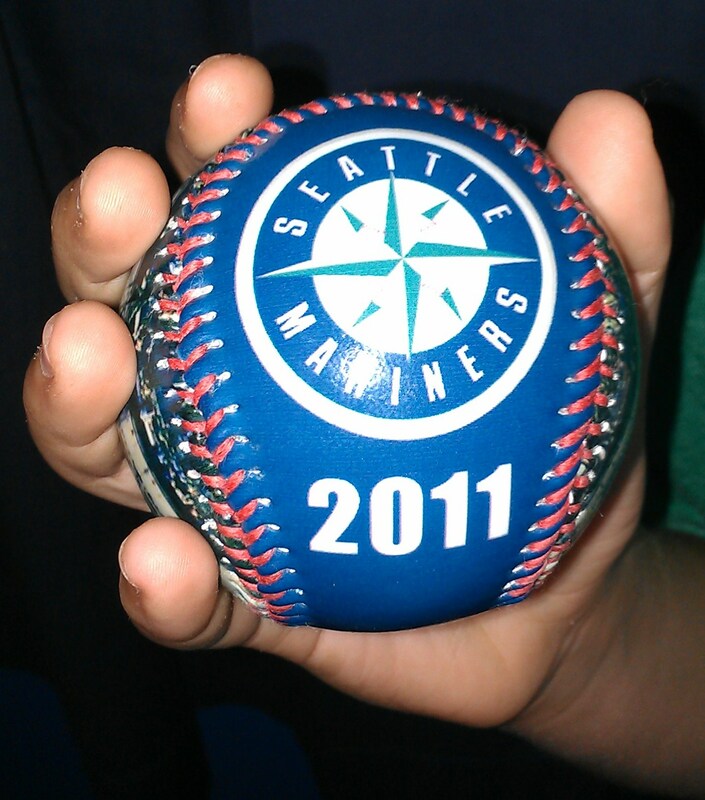 No matter what they are a fan of, Make-A-Ball has the perfect gift for the sports fan in your life. 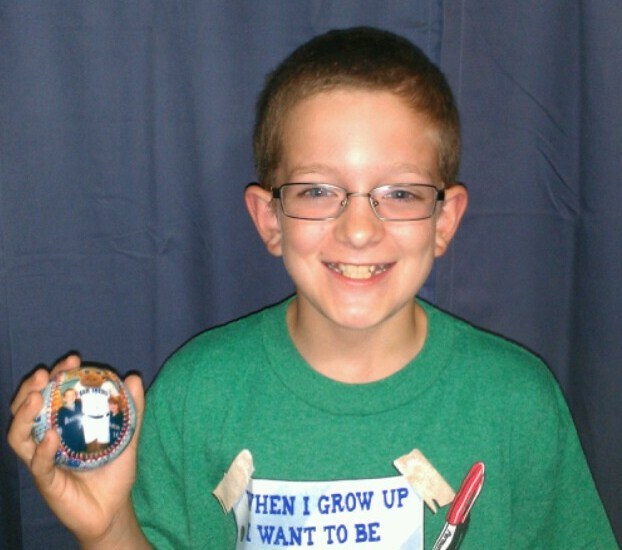 My eleven year old son is a huge sports fan, and was so excited when I gave him a personalized baseball! 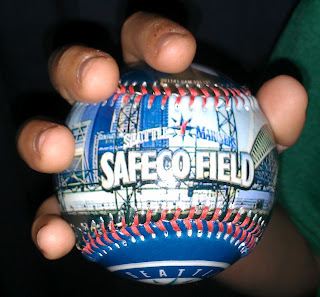 Last summer, we went to a Seattle Mariners game for the very first time. The experience is one that we will remember forever, and one that my children will treasure. A year later, my kids still talk about and can't wait to go to another game. 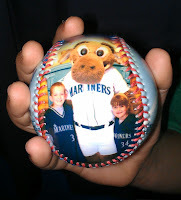 I used two photos that I took at the game to create his baseball. When our Make-A-Ball personalized baseball arrived, my first reaction was... WOW! It was simply stunning, absolutely perfect. The colors were bright and bold, the photos crisp and clear. I was very impressed at the quality and durability of our personalized baseball. It is going to be a great reminder and symbol of the wonderful time we had at the Mariners game. 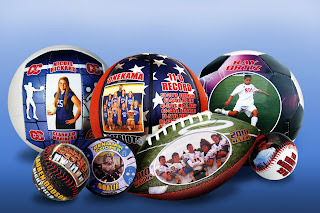 You can easily design your very own personalized sports balls with photos, logos, texts and more. The choice is yours and the possibilities are endless! They make the perfect gift for any sports fan, coach, or athlete! To receive 20% off your order, simply use coupon code MAB.20.REF at checkout! Make-A-Ball allows you to design any sports ball and make it your own. The balls are regulation size and come inflated and ready to display. Perfect for gift-giving! so cool! Now that is a baseball you really don't want to lose over the neighbor's fence!